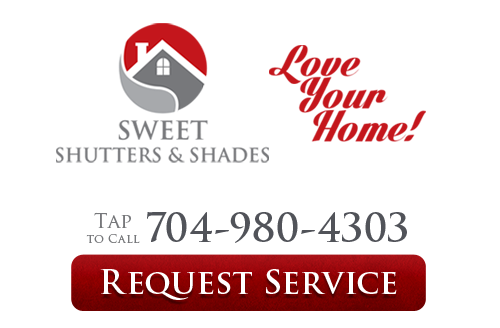 If you are searching for the right Mooresville window blinds or shutter company to work with, you are likely to come across the name Sweet Shutters and Shades, over and over again. It all begins with company founder and owner, Diane Sweet. Her extensive successful history in this field spans well over two decades now. From sales rep to corporate trainer for a major home improvement name, she's worked every angle of the industry. Yet you get the same level of expertise and dedication from every member of the team. The bottom line is that we take this field of work seriously and that is evident from the results that we are able to deliver, on every job that we do. Don't settle for less than the best, when it comes to the level of workmanship that goes into your project. This also means never settling for inferior products, which is why we use names like Horizons, Graber and Alta. The choices that you make should be ones that you feel confident about and that you can live with, and love, for years to come. To get started with your window covering project, give our experts a call today. This is the window covering option that offers the best in privacy and light control. Blinds are a close second but shutters afford you the ability to adjust the louvers and slats, for optimal control. 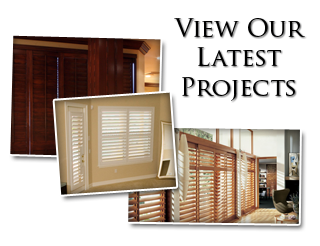 Quality shutters in Mooresville, NC offer an additional layer of insulation. This helps make your home more energy efficient so that you can save money on your monthly energy bills. Additionally, this makes your home more environmentally responsible. They pair well with any type of interior design aesthetics. It doesn't matter if your look is classic or contemporary, shutters will bring out the best look possible. Whether you are certain that you want shutters or have never even considered them before, let our experts provide you with the information that you need to make the most of your project. It could be that window blinds are more your type of thing, and they make an excellent choice. What matters the most is that you work with industry experts who can take the time to explain the various types of available window blinds in Mooresville, NC and then help you make the choice that works best for you. 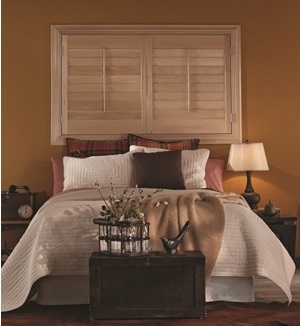 Let Sweet Shutters and Shades help you select window treatments that you will enjoy, for years to come. If you are looking for an experienced Mooresville shutters or window blinds professional then please call 704-980-4303 or complete our online request form.